Are you looking for a professional, reliable and affordable cleaning company to serve all your cleaning needs? Well, your search is over. 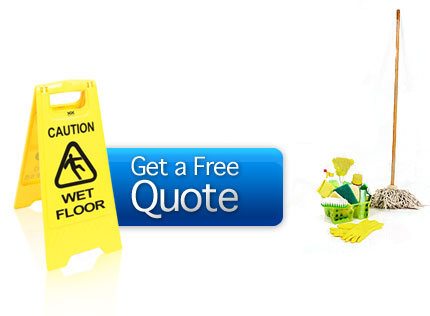 HAN Cleaning & Maintenance Services is a Toronto based cleaning company. With flexible schedule we offer a range of cleaning services for residential, commercial buildings, medical facilities, schools, and much more.Our goal is to provide our customer with exceptional cleaning services for their living or working environment. No operation is too big or too small for us so let us help you keep your business looking beautiful and spotless day after day, year after year. Our janitorial services are flexible and will be customized to meet your expectations and budget. All of our programs adhere to Han Cleaning’s Cleaning Standards and you can count on Han Cleaning to deliver consistent service night after night, month after month. Han Cleaning Janitorial Services is capable of leveraging its resources to deliver consistent, cost effective solutions to retailers with multiple locations at the local or national level. Our programs consist of regular floor care, spot cleaning, window washing and other site specific services. Our carpet care and maintenance program will ensure that spots and spills are removed, prevent soil from accumulating and actually lift the carpet fibers for best appearance. Our service can include vacuuming, bonnet buffing, and hot water extraction using portable or truck mounted extractors.